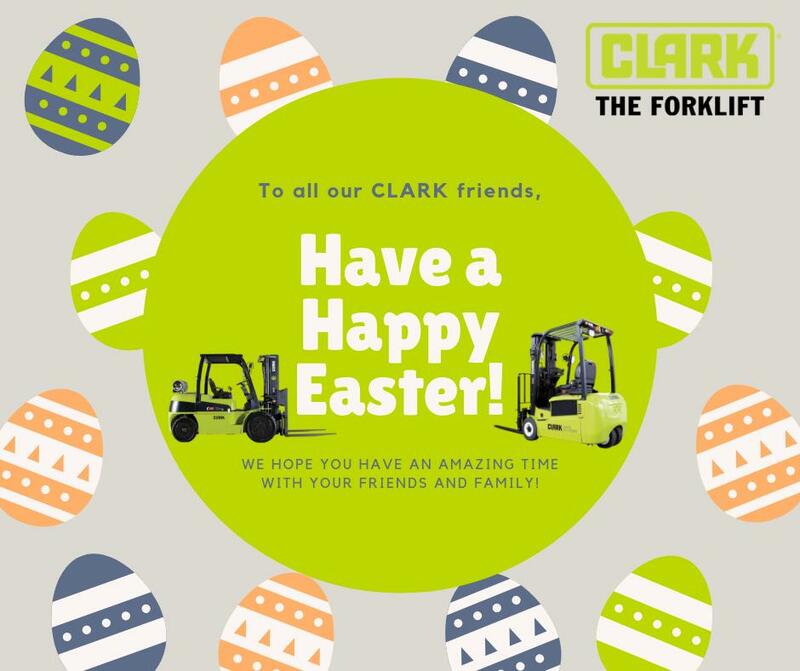 CLARK builds one of the best electric forklifts on the market with an ergonomic driving position for the operator, an easy operation concept and maximum visibility of forks and loads. Twin 7.8kW traction motors with parallel front drive and 80 V three-phase AC technology lead to excellent acceleration and high final travel speed. Customized options ensure adaption for each application both indoors and outdoors. ensure a narrow profile of the CLARK uprights and a maximum vision window. The twin 7.8 kW traction motors with parallel front wheel drive and 80V three-phase AC technology lead to excellent acceleration and high final travel speed. Enclosed oil-cooled brakes ensure maximum braking response. The twin 7.8 kW traction motors with parallel front drive and 80 V three-phase AC technology lead to great acceleration and high final travel speed.